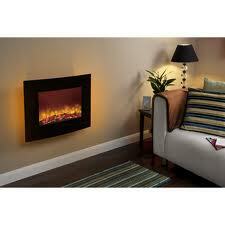 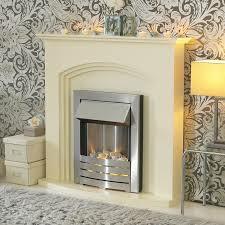 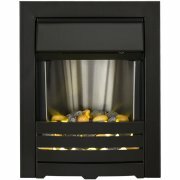 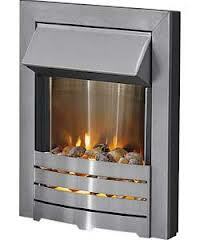 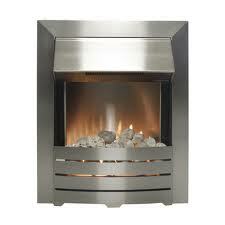 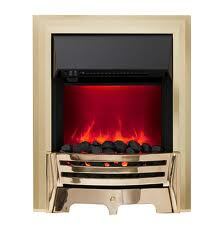 The Adam Helios electric fire uses advanced LED technology to create a superb realistic flame picture. 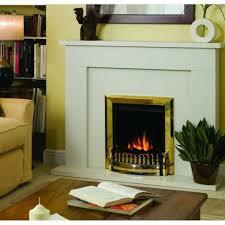 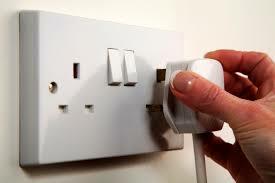 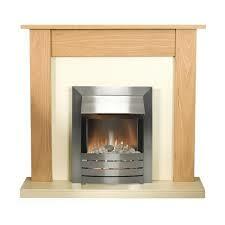 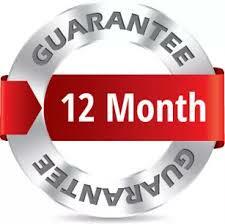 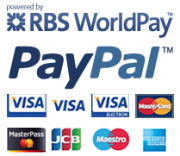 Designed to fit any standard fireplace opening – minimum 65 mm recess required. 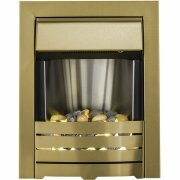 The Adam Helios inset electric fire has pulsating LED flame effect technology for a brighter and more realistic flame effect behind a tempered glass front. 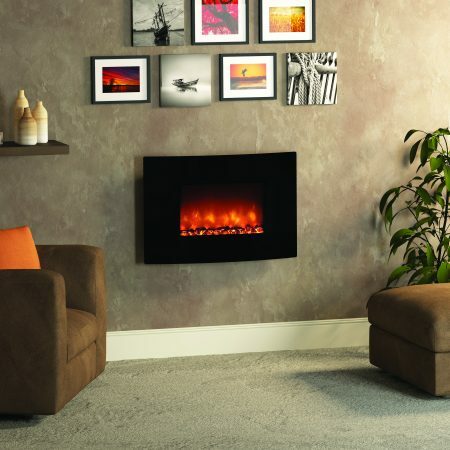 There’s nothing quite like a fire to create a cosy and welcoming atmosphere and the good news is that, at Adam, they have a wide choice of solutions – whatever your individual needs & budget.